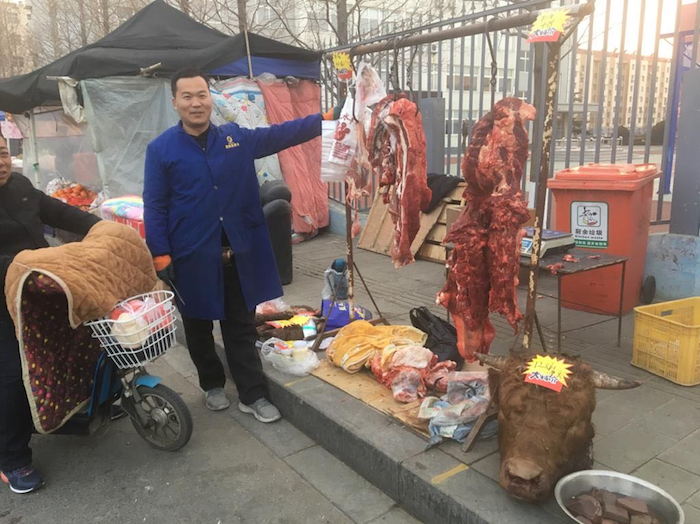 The market continues to be depressed by the wall of cattle being presented to the butchers as the 81,000 head imported in October exerts its full influence. Fat steer prices range from Rp39,000 to Rp41,500 with even lower prices for longfed animals. I have used Rp39,500 as the indicator rate for January with expectations that this rate will fall again next month as the October flood continues its slow progress to market. 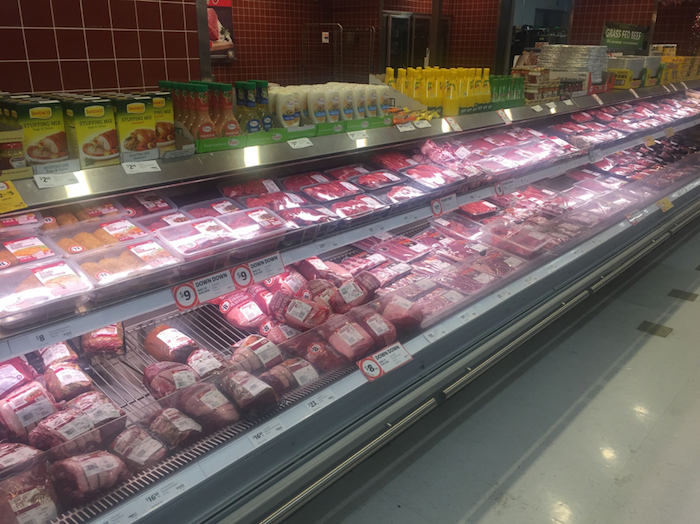 It may take well into March until the October imports are fully eliminated from the feedlots. This depressed market sentiment combined with the seasonal price rises for feeders in Australia has led to a low January import number of close to 30,000. At the time of writing this report in the first week of February, it looks like being a very quiet import month as the monsoon is just in the process of arriving in northern Australia. With major flooding in the cattle port city of Townsville and wet conditions in the top end of the Northern Territory, supply will be limited with logistics severely restricted and prices on the rise. Normally this reduction in numbers would not be a problem but in 2019 Ramadan begins on the 4th of May and ends on the 4th June. Lebaran begins on the 5th of June. Peak demand during this festival period is the last 10 days of Ramadan and the first few days of Lebaran. An average feeding period of 120 days means that feeder cattle need to be imported at the beginning of Febrary to meet the peak market at the end of May. My most recent report of northern Australian feeder prices indicated that AUD$3.25 was about the money but this was just prior to the heavy rainfall events. If the rain continues, this rate could easily pass $3.50 with $4 an easy mark when the drought is finally broken. 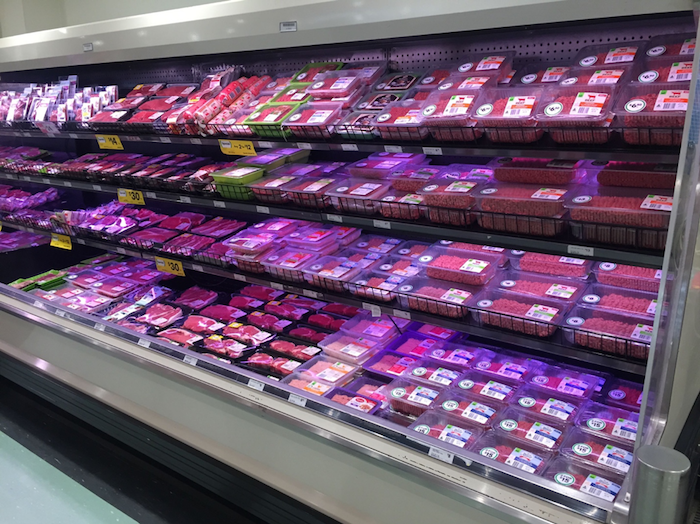 If February produces the very low import numbers seen in January the supplies available at the end of May will be severely restricted with great pressure for price increases of fresh beef. On a brighter note, importers are breathing a sigh of relief as the government seems to be in no hurry to take action against those who have failed to meet their 1 to 5 breeder to feeder import requirement. The best (and most optimistic) advice that I have is that the government won’t act until the individual importer annual import permit allocations have been fully utilised. As I understand it, the majority of importers commenced their annual import permit process in the third quarter of the calendar year, therefore, if the government intends to wait until the annual permit cycle ends before taking action, the majority of importers can continue to operate normally until at least July and possibly as late as September. This outcome no doubt suits the government as it means it will not result in any bureaucratic restriction of imports prior to Ramadan and Lebaran and will also push the decision back to a date after the upcoming general election on the 17th of April 2019. For the first time in Indonesian history, the President, Vice President and members of the People’s Consultative Assembly will all be elected on the same day by more than 190 million eligible voters. Northern producers can also relax as this delay until the third quarter also avoids any drastic reductions in demand until after the 2019 seasonal marketing cycle. 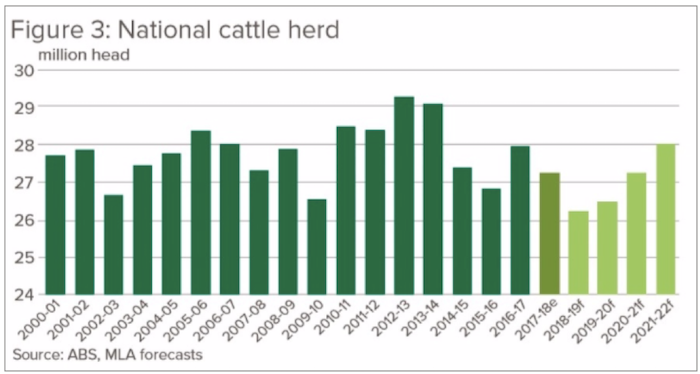 As the national herd forecast shows below, total numbers will be at their lowest from 2019-2021 so producers will be shielded from any potential reduction in imports to Indonesia during 2020 by a severe shortage of supply regardless of whether the drought breaks or not. 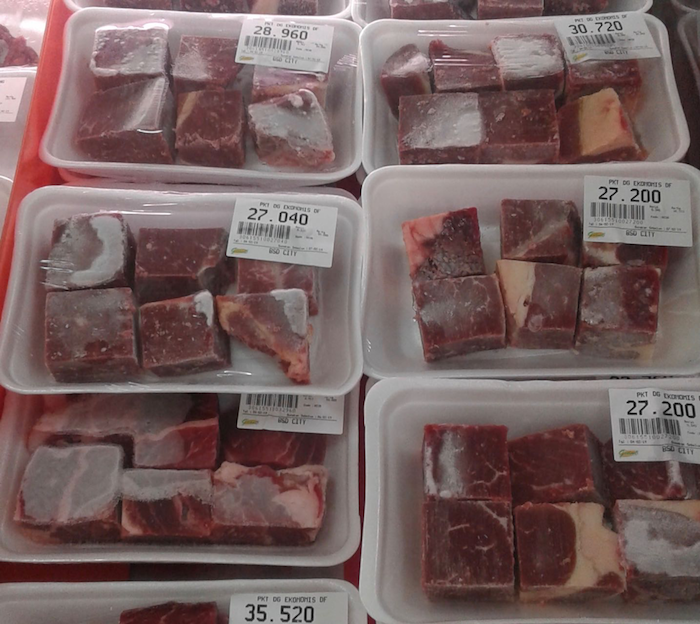 Frozen Buffalo beef @ Rp80,000 per kg (AUD$7.92) in Giant supermarket Jakarta. 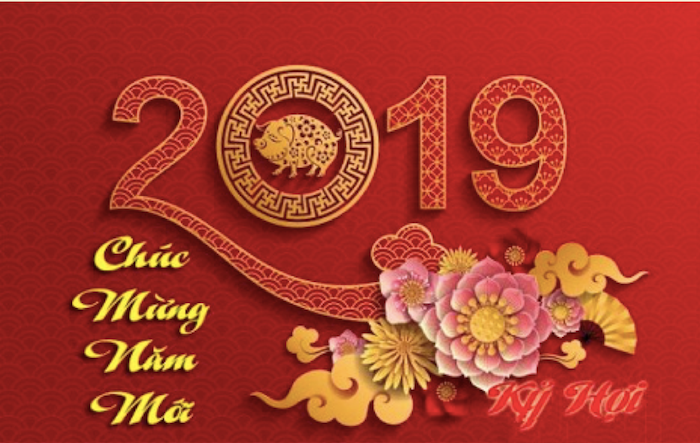 Strong demand and supply continue across Vietnam as the Tet New Year festival period approaches (2nd to the 10th February). 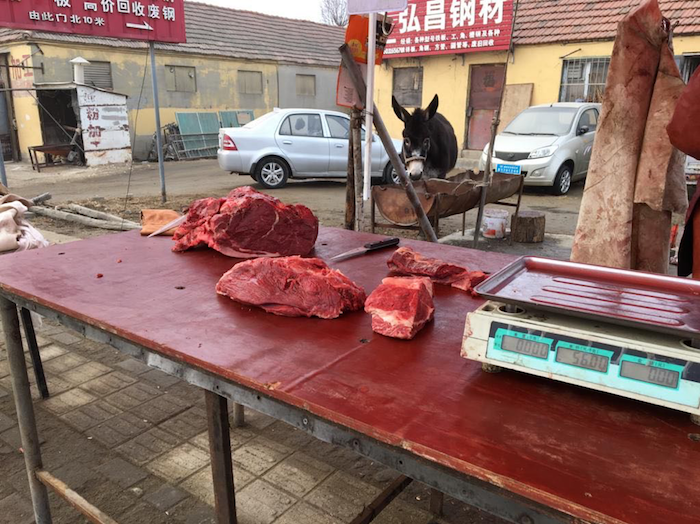 I have lifted the indicator rate for slaughter steers from Dong71,000 to Dong 72,000 this month to recognise the strength of the higher priced northern market. January saw the 100,000 feedlot capacity increase from 70 to 80pc as importers stocked up for the holiday period. 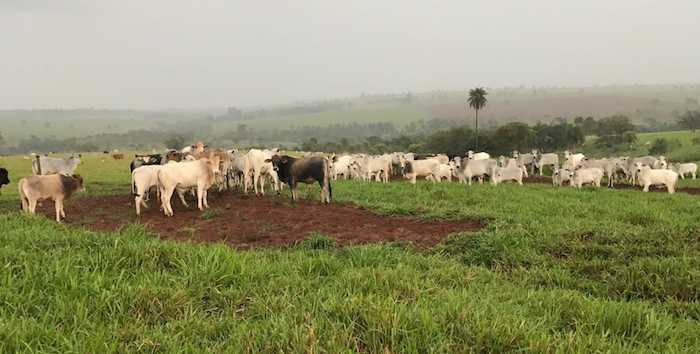 The significant news for this month is that negotiations are now well advanced to allow Vietnamese importers to receive live cattle from Brazil. My sources suggest that while there is still some final processes required to complete the negotiations, the first shipment might arrive as early as mid 2019. Similar negotiations with Malaysia could reduce the logistics burden of one country taking large shipments at once as two or three port discharges for very large vessels is not a deal breaker. 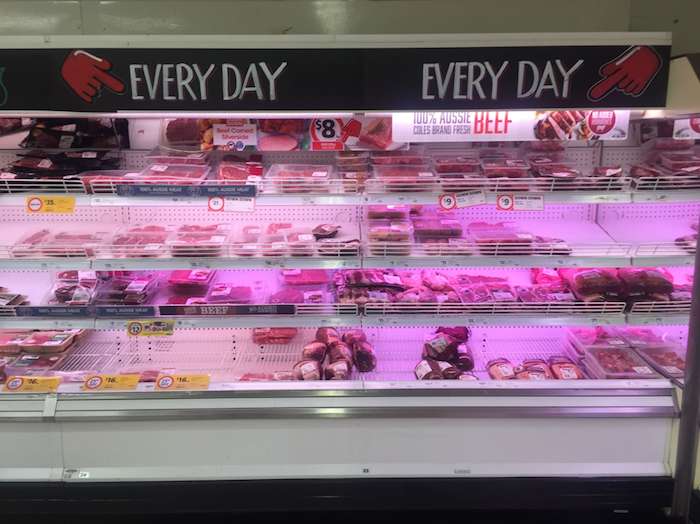 While I was back in Australia for a Christmas break I visited a large number of supermarkets to see what was on offer in their beef departments.
. In almost every case, Woollies appeared well stocked and presented while Coles were almost always understocked, messy with generally a lesser volume and range of product. 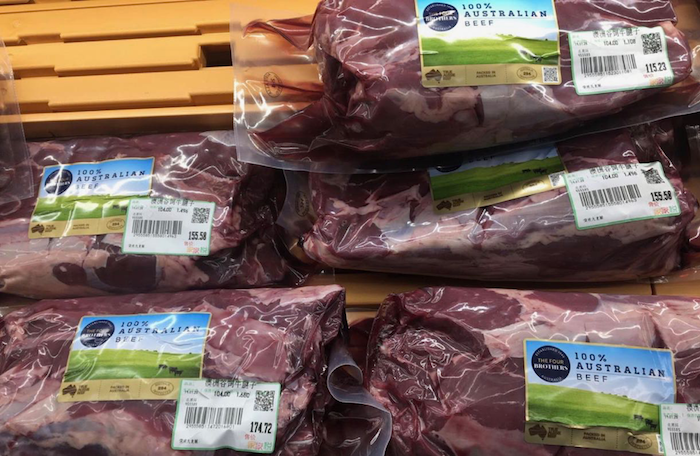 It seemed to me that the management at Woolworths were carnivores while those at Coles were vegetarians but of course this is a purely subjective observation on my part. Have a look for yourself and make your own judgement. Woolworths in Darra, a suburb of Brisbane. Coles in Jindalee, a suburb of Brisbane (not far from Darra). Woolworths in Moe, country Victoria. Coles in Moe, country Victoria. Many factors identified here in determining/forecasting forward prices for Northern Australian producers and their sales strategy. 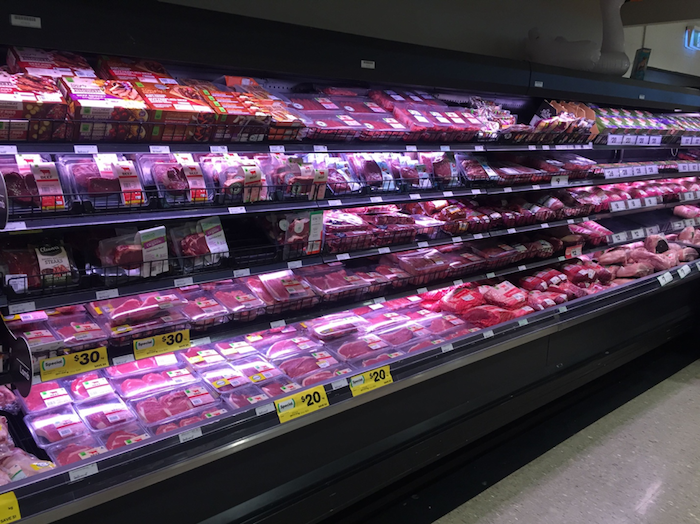 Interesting comparison between Woolworths’ and Coles’ focus on marketing meat!!. Thanks Ross for your insights.